Curator at The Israel Museum: 'The Dead Sea Scrolls may be Most Significant Discovery in 20th Century' - Breaking Israel News | Latest News. Biblical Perspective. With the aid of advanced multispectral imaging equipment at the Dead Sea Scrolls’ conservation labs, an IAA researcher was thrilled to discover a hidden script that was uncovered in fragments of the Dead Sea Scrolls, invisible to the naked eye. 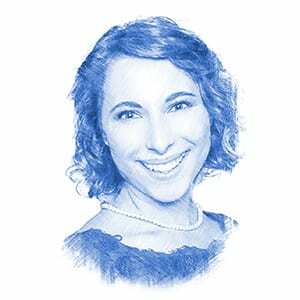 “The new script was discovered by Oren Ableman, a scroll researcher at the Dead Sea Scrolls Unit of the Israel Antiquities Authority and a PhD student at the Hebrew University of Jerusalem. When he examined a few dozen fragments that were discovered in “Cave 11” near Qumran, he was excited to discover traces of ink on many fragments that appeared blank to the naked eye,” the IAA said in a release. New fragments were identified from the Books of Deuteronomy, Leviticus and Jubilees, Psalms 147:1, as well as fragments belonging to the Temple Scroll, a text dealing with directions for conducting the services in the ideal Temple. The conference was held at The Israel Museum and Hebrew University’s Orion Center for the Study of the Dead Sea Scrolls, in conjunction with the Israel Antiquities Authority (IAA), The University of Vienna, and New York University, to mark the 70th anniversary of the discovery of the Dead Sea Scrolls. The program included lectures by various experts on topics related to the Scrolls’ discovery, preservation, narratives, themes, language, documentation, and ongoing efforts to combat looting of artifacts in the Judean Desert to protect valuable the Scrolls’ national cultural heritage. 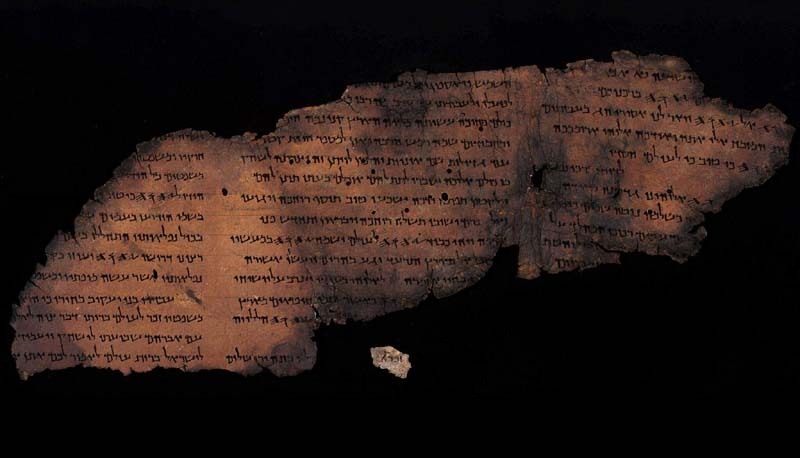 The modern history of the Dead Sea Scrolls dates back to the 1950s, when archaeologists and Bedouin found tens of thousands parchment and papyrus fragments belonging to approximately 1000 different manuscripts in the caves near Qumran. The Scrolls, 2,000 years old, provided a comprehensive and scholarly dictionary of various Hebrew and Aramaic texts of Palestine from the period between Biblical and Rabbinic texts, and include the earliest extra-biblical sources relating to Jerusalem. 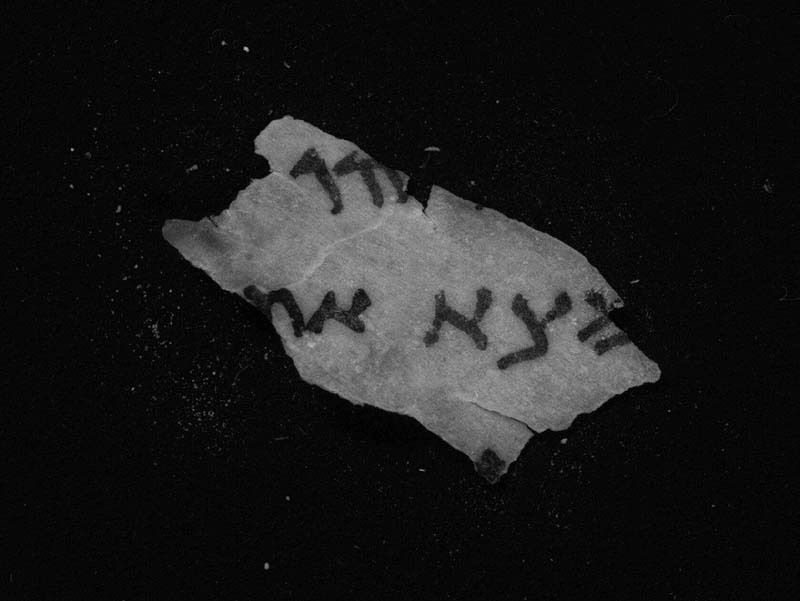 According to Pnina Shor, archaeologist and head of the Dead Sea Scrolls Projects at the IAA, the new imaging technology (first developed by NASA) is now being used further to identify script on some fragments. “We also undertook a multi-million dollar imaging project, with the main idea being to look for a non-intrusive way to monitor the well-being of the scrolls. 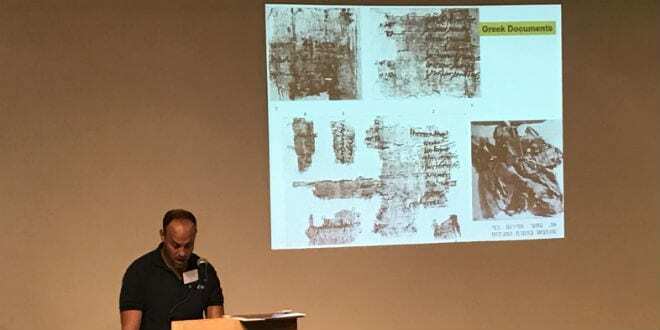 The byproduct is the Dead Sea Scrolls digital library, which is an open access site with images of the scrolls for everyone to enjoy,” she told Breaking Israel News. According to Roitman, the most significant feature of the Scrolls is that the large majority are religious documents. “They are not about administration or regular life of the people, but they tell us about the thought, literature, and religious experience of Jews who lived in the land of Israel 2,000 years ago,” he said. In the past, because of the small size and precarious physical state of the fragments, some were placed in boxes without being sorted or deciphered. But now, as part of the Scrolls’ digitization project, sample examinations were conducted among these boxes.